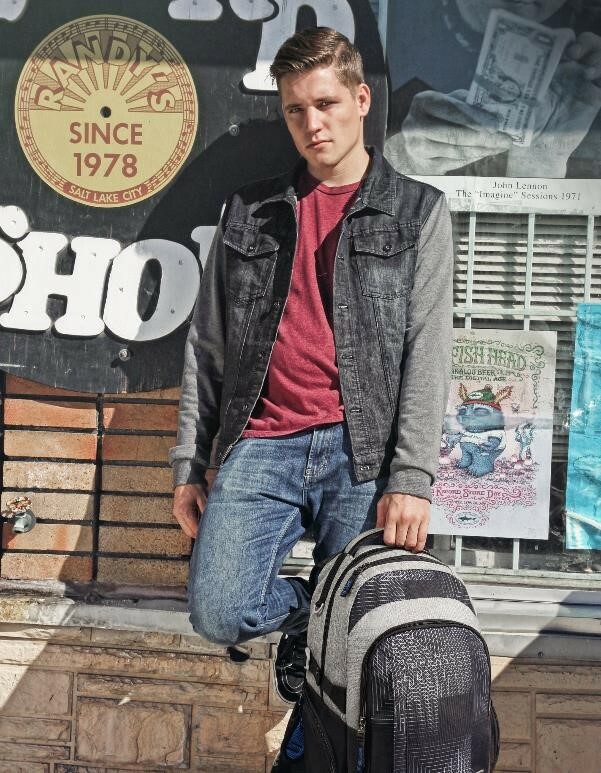 Folli Follie: Enhancing the Most Casual Outfits. 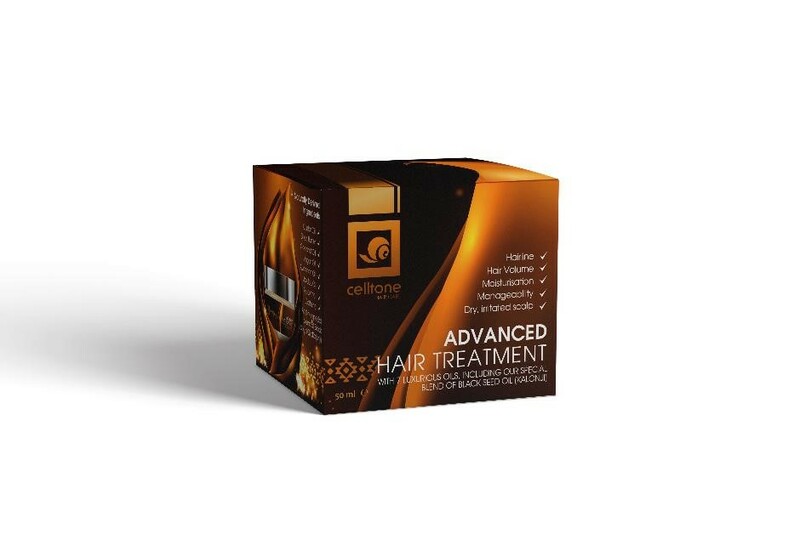 Celltone Introduces Advanced Hair Treatment! Ogio: New Collection of Backpacks & Bags. 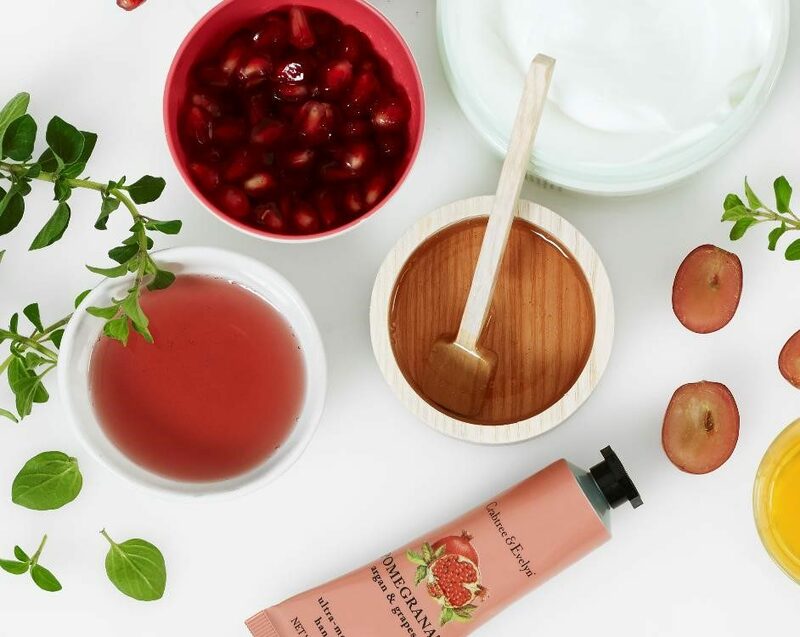 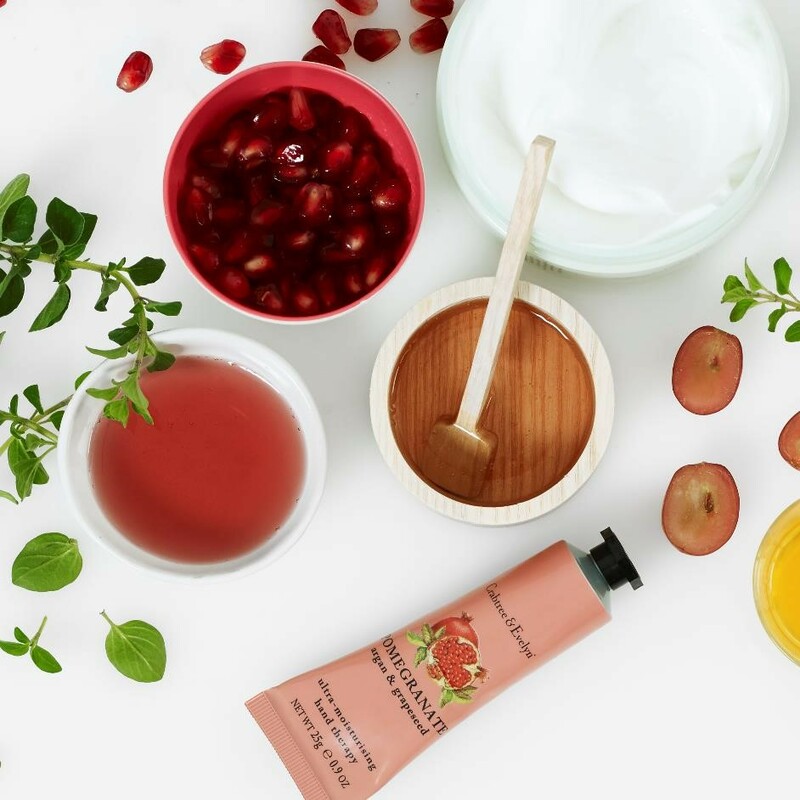 Crabtree & Evelyn: Luxurious Hand Care Range. 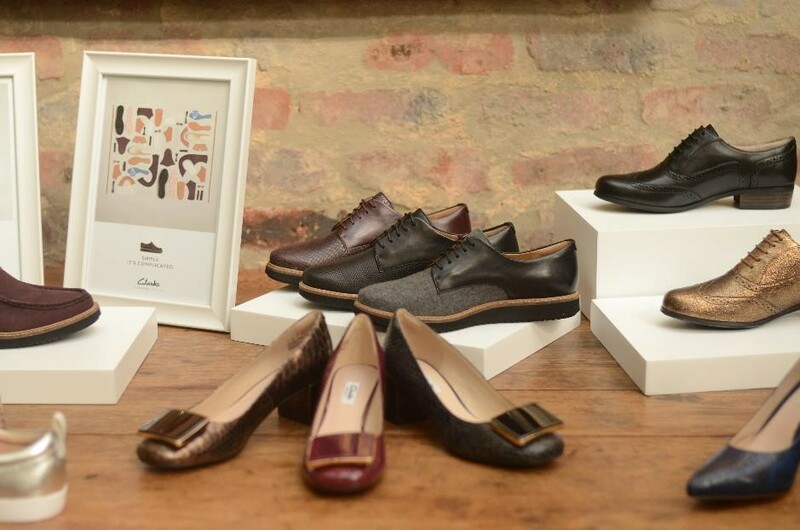 Clarks: Fashion-Foward Footwear Throughout the Seasons!